In the world of information security, frameworks have been designed to provide a reference for those developing and implementing internal security controls to ensure the business collectively learnings from the successes and failures of the cyber security community at large. These frameworks allow us to take a systematic approach to securing our customers’ high-value assets. 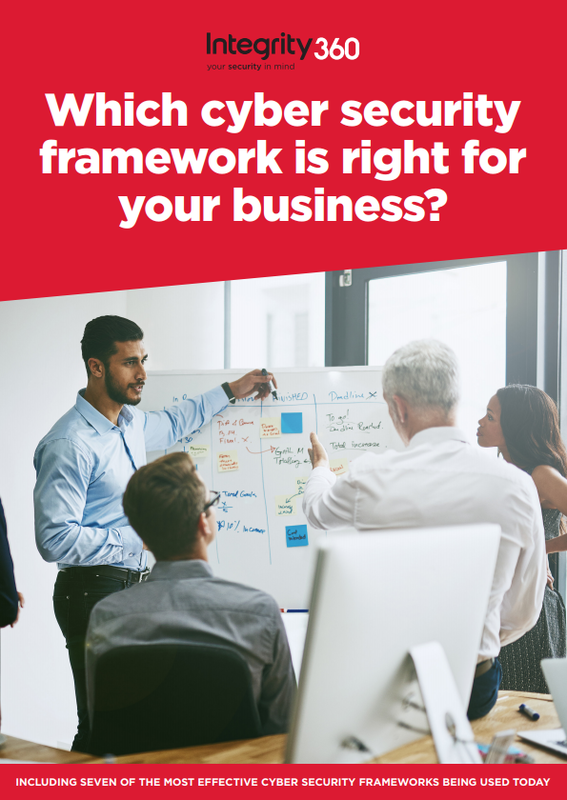 In this guide we’ll talk about seven of the most popular cyber security frameworks being used by businesses around the world.